Springfield Hyundai would like to thank all its loyal guests and friends, because thanks to you we were honored with the 2018 Hyundai Board of Excellence Award. 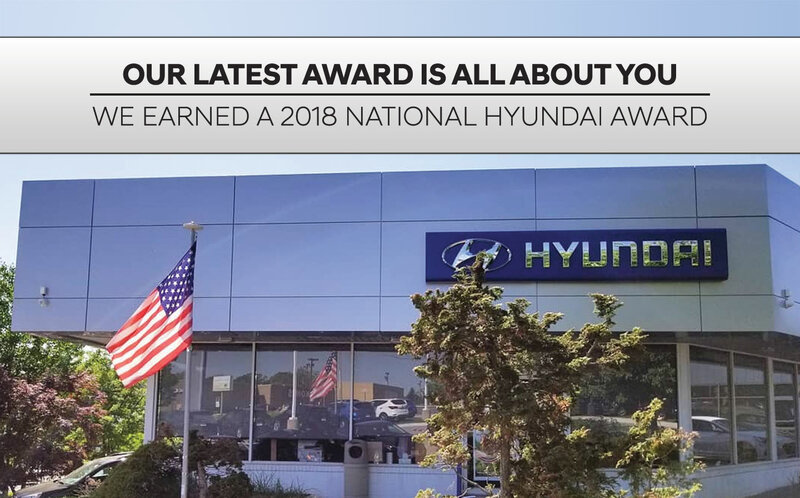 This award is granted by Hyundai USA to a small number of dealerships nationwide. The Board of Excellence Award recognizes dealerships that excel in sales efficiency, sales volume and customer service. To receive this accolade, the dealership has to rank among the top 35 nationwide in volume and in the top 5 of sales efficiency. 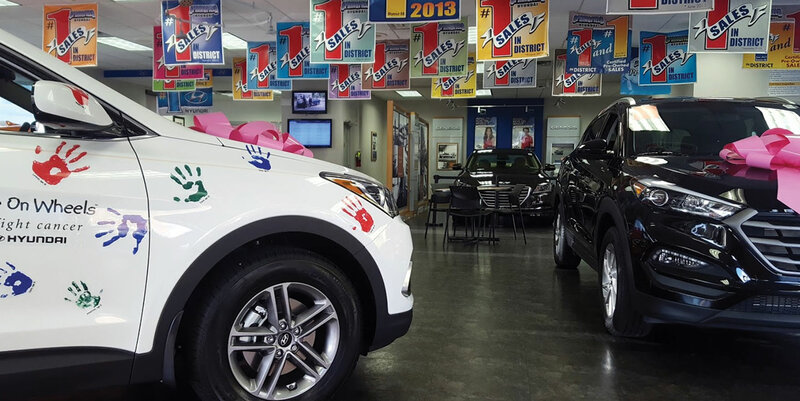 In addition to our guests, Springfield Hyundai congratulates our esteemed staff for their professionalism and for upholding the high standards of the Hyundai brand.